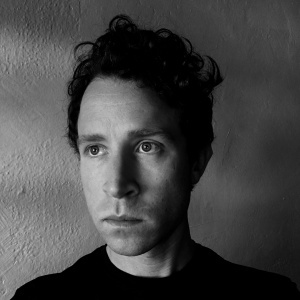 I am a portrait, editorial, and commercial photographer, videographer based in Los Angeles, California. I have been freelancing for clients such as Reuters, New York Times, ESPN, and The Washington Post after years working as a staff photographer for newspapers in the Midwest. I am most interested in documentary portraiture, politics, social issues, and sub-cultures. Send me a note. 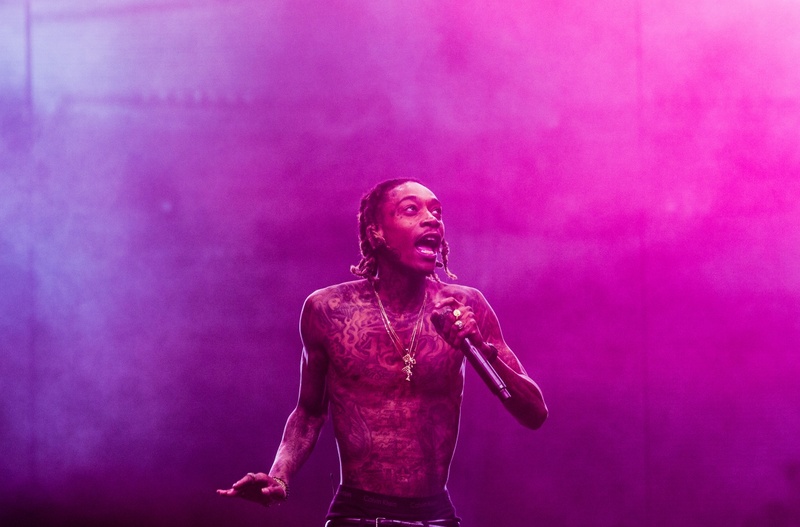 Recording artist Wiz Khalifa performs onstage during The Ultimate Fan Experience, Call Of Duty XP in Inglewood, California. 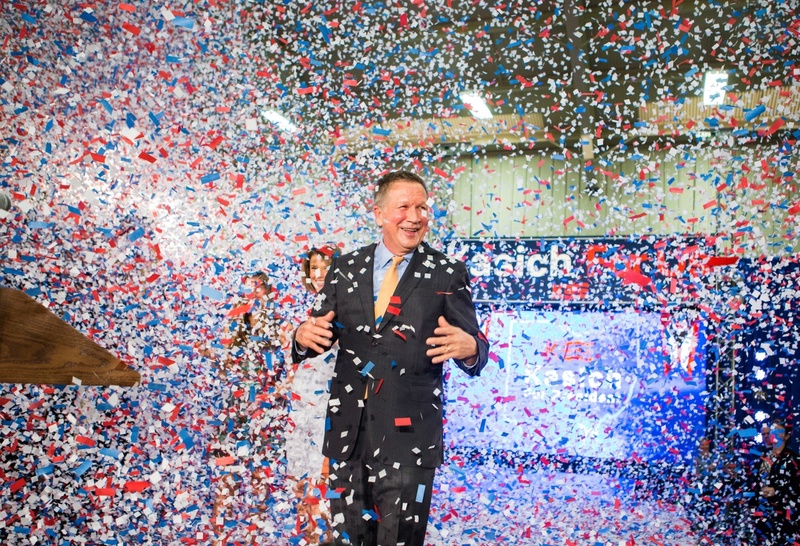 John Kasich celebrates after a win in his home state's primary, beating Donald Trump for the first time. While in prison, David McElroy tried to rationalize the shooting. “I kept telling myself it was his fault.” But his guilt would not relent. “I’ve been attacked in my sleep by demons. 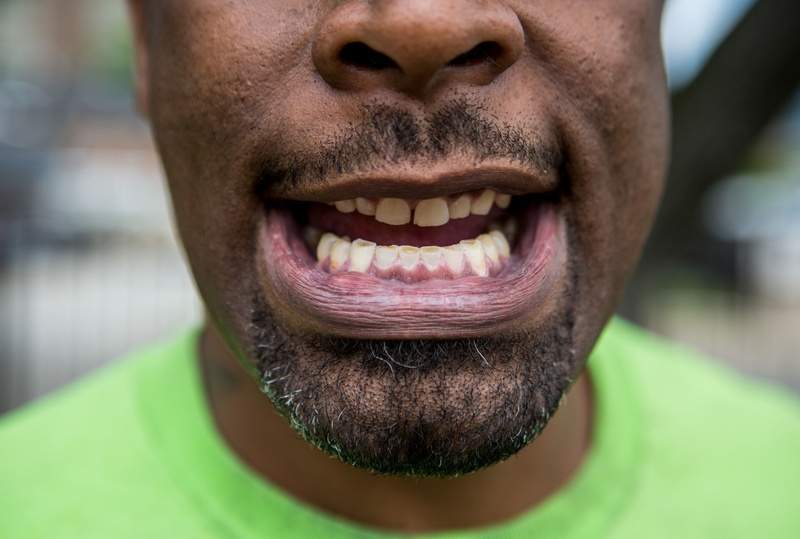 I’ve been haunted by this situation over and over.” His teeth are worn from years of gnashing. He says he doesn’t keep a gun anymore.